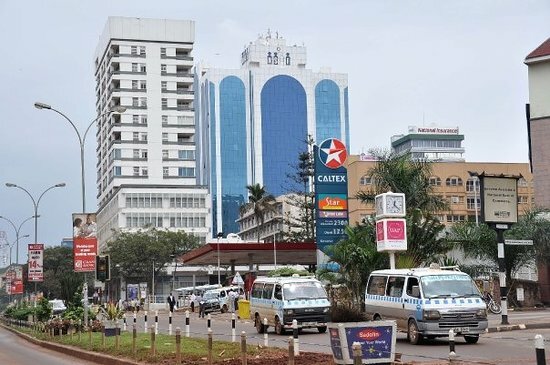 India is set to accelerate its economic engagement with East Africa, the fastest growing region in the African continent and home to a large Indian diaspora, at a regional business conclave in Kampala. The two-day India-East Africa business conclave, organised by Confederation of Indian Industries (CII) and EXIM Bank, will be inaugurated by Uganda’s President Yoweri Museveni in the Ugandan capital on November 20. India’s Commerce Secretary Rita Teotia is leading the high-profile Indian delegation, which includes top investors in Africa like Shobana Kamineni, president, CII and Sanjay Kirloskar, CMD, Kirloskar Brothers Limited. Many ministers from East African countries will be participating in the conclave.